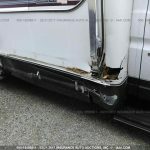 We have a very extensive stock of late model Newmar body parts. 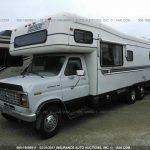 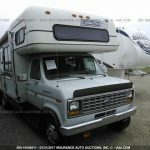 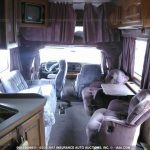 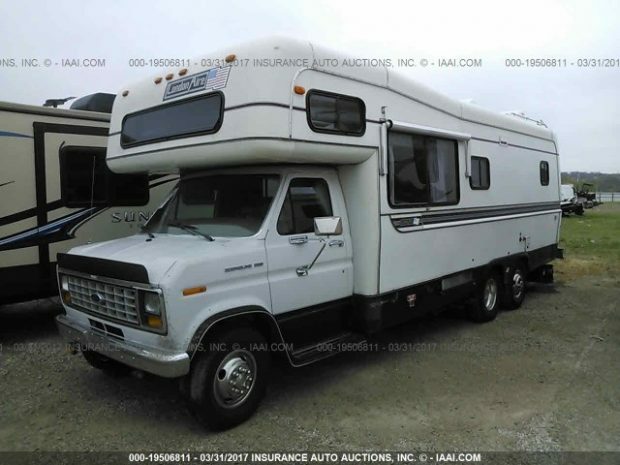 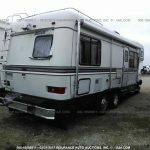 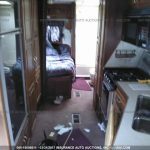 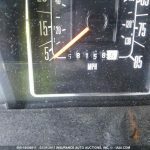 The largest of salvage Motorhomes inventory in the USA. 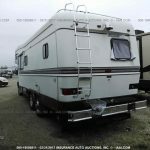 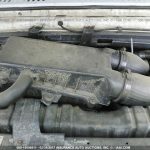 Call the Colaw RV Salvage parts desk at 877-548-2125 for parts from this London Aire Stock # G37441. 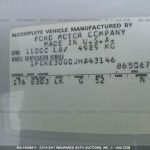 We have a complete stock of Ford E350, E450, and F53 chassis parts available for shipping to anywhere within the U.S.